LISTED BELOW APPRAISED VALUE! 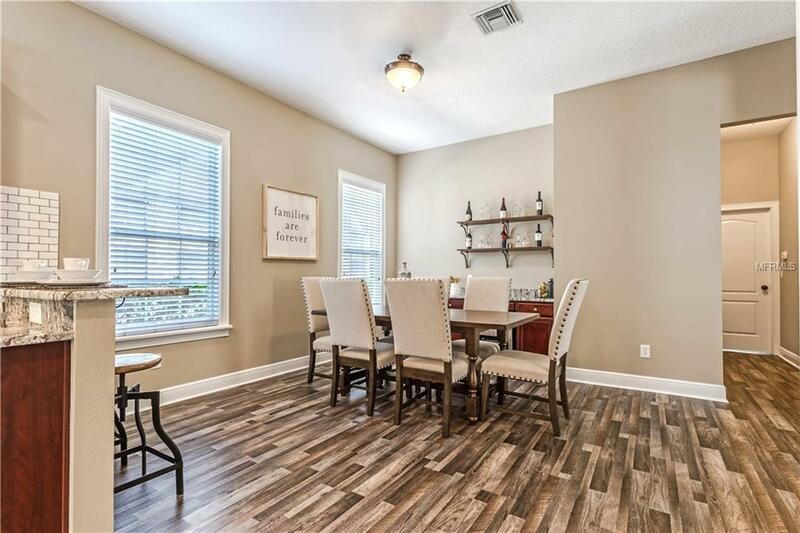 - This four bedroom, three and a half bathroom home is the epitome of Orlando Living. 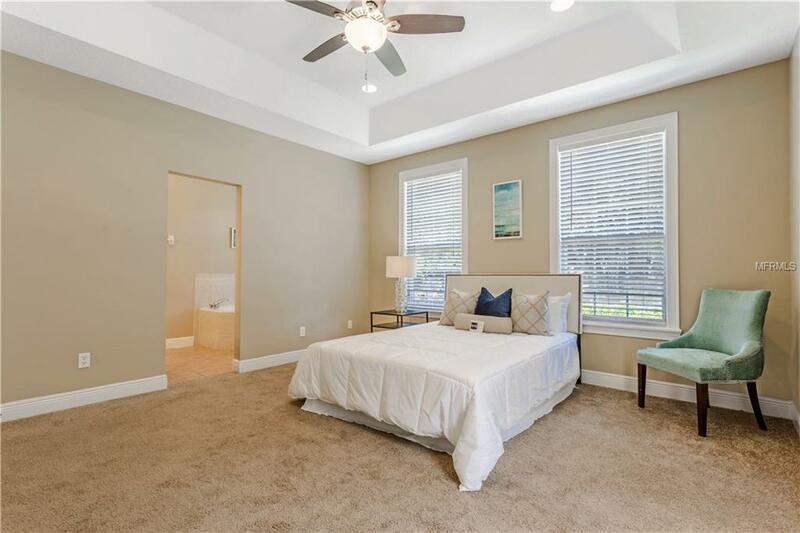 Located across the street form Leu Gardens, this home is minutes from downtown, Park Ave, College Park and walking distance to Mills 50 Districts popular shops and restaurants. 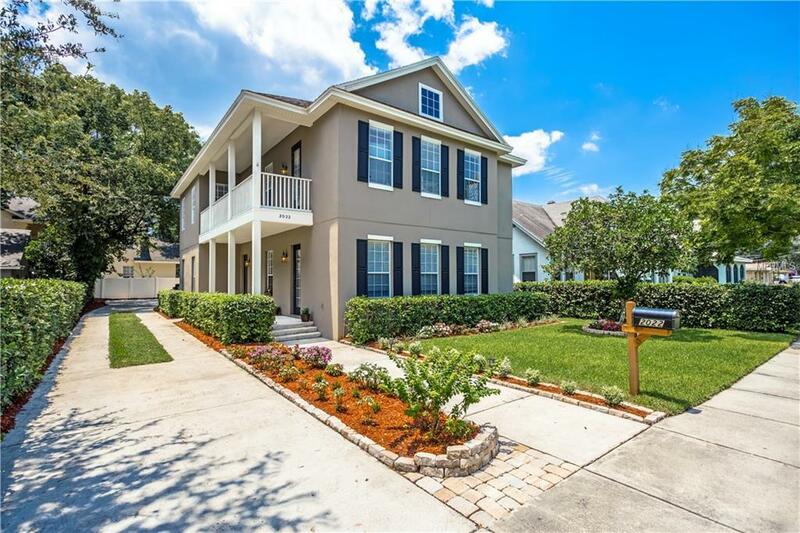 Built in 2003, and recently updated, this home features a split floor plan with the master suite on the first floor and the additional three bedrooms on the second floor. The living room is spacious and bright with volume ceilings, two stories of windows, gas fireplace, and two sets of french doors that lead out to the open, textured-concrete patio and detached, two-car garage. The kitchen has beautiful granite countertops, wood cabinets and subway tile backsplash. There is also space in the kitchen for a full-size dining table with chairs, and an additional breakfast nook near the laundry room. The master suite features a dual sink vanity with plenty of storage space, a garden tub, separate shower, and walk-in closet. 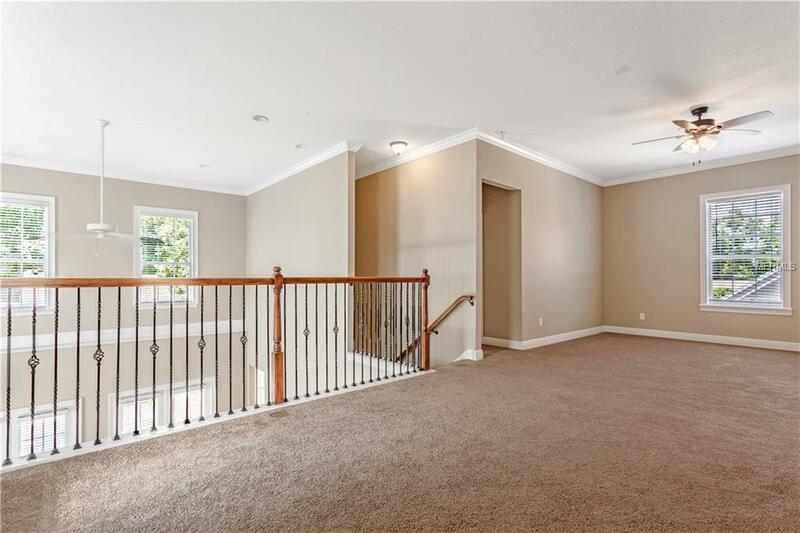 At the top of the stairs is a spacious loft area that is over 28' wide where a fifth bedroom can easily be added. The loft overlooks the living room and opens up to a covered upper balcony. The balcony also has a door that connects to the fourth bedroom. The expansive living space creates endless possibilities. This home is zoned for the new Audubon Elementary School that will open this August! Be sure to check out our virtual tour or call us to schedule a tour this home in person today! Additional Lease Restrictions Buyer To Verify With City/County. Pet Restrictions Buyer To Verify With City/County.